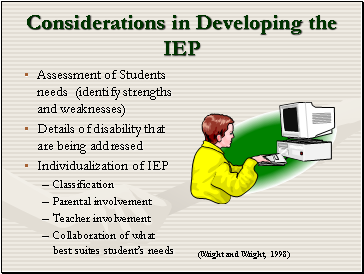 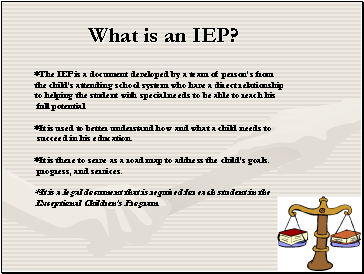 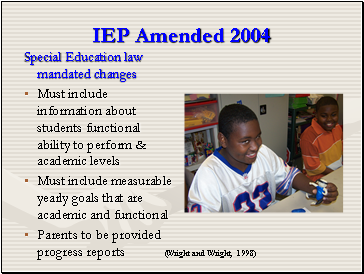 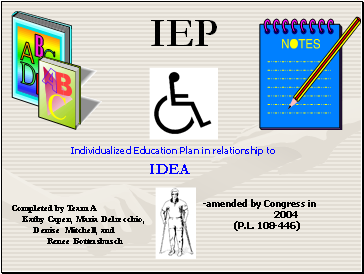 *It is there to serve as a road map to address the child’s goals. 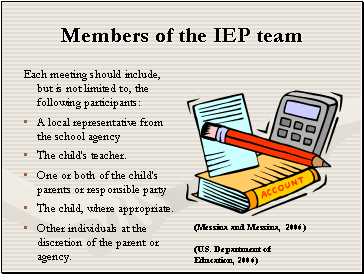 Other individuals at the discretion of the parent or agency. 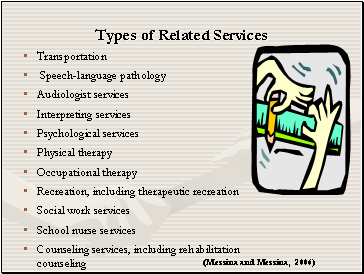 Related Services shall be provided on an individualized basis. 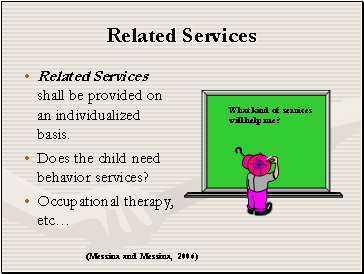 Does the child need behavior services?